The second approach within Healthcare New Frontier focuses on the pursuit of advanced healthcare and health technologies. Kanagawa Prefecture has long been a place where medical device and pharmaceutical companies, research organizations, and related academic institutions have gathered and contributed to the fields of medicine, life science, and industry. As the prefecture attempts to address unmet medical needs related to ageing and rare diseases, the practical application of innovative medicine, iPS cells and robotic technology is becoming an increasingly important function. Through this policy, Kanagawa Prefecture is able to invest in R&D to develop the advanced medical care and health technologies to address population ageing while supporting new industry and employment. These efforts will also contribute to the strengthening of the clinical trial system, which is critical to improving the environment around pharmaceutical products, medical devices, and regenerative medicine. The growing regenerative and cell-based therapy industry hub will also support strategies to develop healthcare robotics. In Japan, the field of health and medicine is advancing quite quickly in areas including iPS cells due to the strong academic and research infrastructure. However, technology development that emerges from such research is limited when compared to the US and Europe. To ensure that patients have greater access to the potential within new pharmaceuticals, medical devices, and regenerative medicine, it is critical that the clinical trial system is strengthened. To accomplish this, Kanagawa Prefecture has developed two strategies. 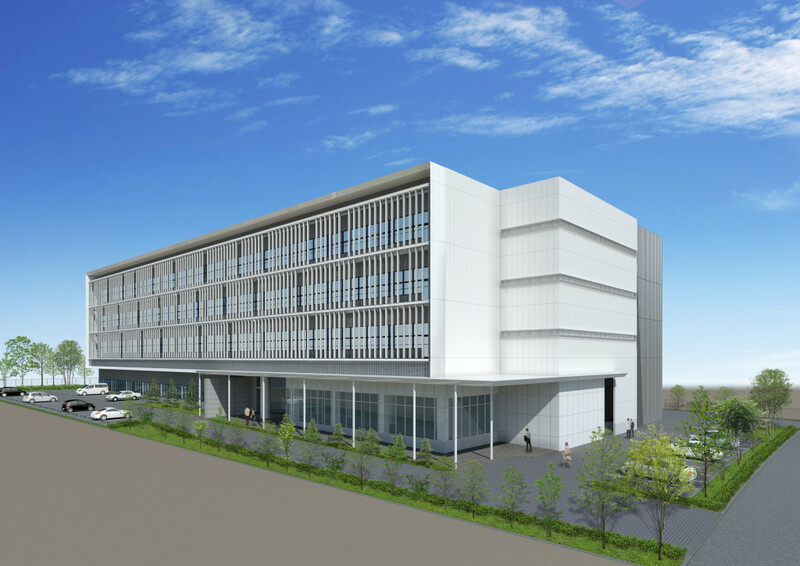 The first is the establishment of the Kanagawa Clinical Research Strategy Research Center (tentative name). At this center, the prefecture will be able to provide support to companies seeking approval for pharmaceuticals, medical devices, and regenerative medical products by utilizing regulatory science research to strengthen human resources, clinical trial procedures and application process. Preparations to create this facility are currently underway. The second strategy is to provide assistance to medical institutions conducting clinical trials. A specific function that is currently being considered is the ability to actually conduct clinical trials on behalf of medical institutions. By supporting both companies and medical institutions to engage in clinical trials, Kanagawa Prefecture is hoping that development seeds will transform into tangible output at a faster rate. Health care robotics will become an essential tool in addressing the issues related to population ageing. This technology is not limited to only robotics to be used in healthcare, but extends to support older persons and persons with disabilities who need additional support or long-term care. It also includes supportive robotic technology for those healthcare workers to use in the workplace. In the field of robotics, Japan is quite advanced and Health Care New Frontier policies are utilizing this strength to build a new system of support. One example is HAL®, a robotic suit developed by a venture based at the University of Tsukuba. HAL® operates by sensing brain waves that send out signals to the body to initiate movement. Upon receiving these signals, the robot responds by making corresponding moves. HAL® has made walking easier for people who previously had difficulties walking. Positive results like these are expected to continue to be seen. This year, Kanagawa Prefecture has started to create a HAL® operated device to support health care workers in long-term care settings. Because health care workers in these settings typically face back strain, the HAL® is designed to reduce this physical burden. Within Kanagawa Prefecture, in addition to the Shonan Robo Care Center which uses HAL® in caring for older persons, Cyberdyne Inc. has declared the district of Tonomachi to be an international hub. Through this type of advanced robotic technology, Kanagawa Prefecture is working to create industries that contribute to society.